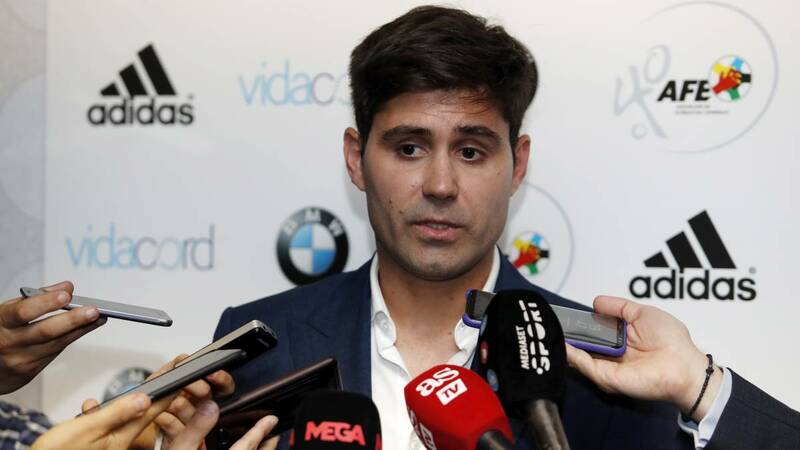 David Aganzo, president of the footballers association, said the "players were outraged" after not being consulted about the decision to play a game abroad. 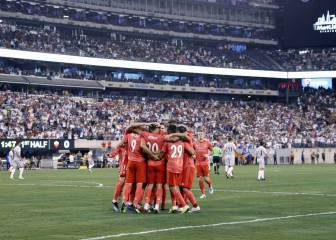 The Spanish Footballers Association (AFE) announced on Wednesday evening that it maintained its stance against LaLiga's decision to play games in the USA this season and said they were "willing to go as far as it takes". 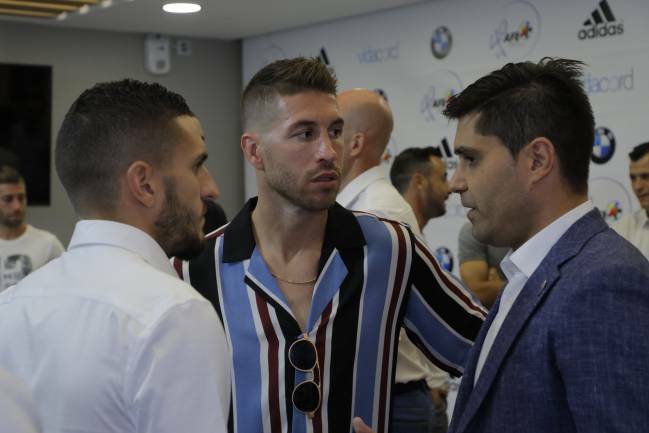 After a meeting between all the captains - and appropriate others - of the first division league teams (including Real Madrid's Sergio Ramos and Barcelona's Sergio Busquets), David Aganzo, president of AFE, stated that he will intends to have a meeting in September with LaLiga chief Javier Tebas where he will share all the complaints that the players have made. Although the aim is to avoid it, Aganzo did not rule out strike action if the issues are not resolved, issues that include, among other elements, the scheduling and financial situation behind the agreement. "The players are outraged," he said during his press conference after the meeting with the captains. Complaints: "Things can be done in a much more coherent way. 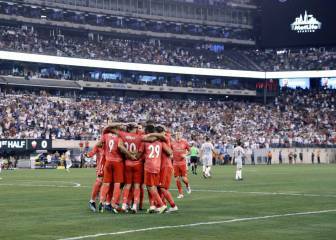 Football is not only business and decisions cannot be made unilaterally. We are tired of this and have much to say". Captains: "They are surprised and outraged to see that such important decisions have been made. The players are against it, not one of them is in favour of it. It was unanimous. Some clubs are in favour and others against. I am speaking on behalf of the players." Problems: "The problem is a lack of common sense. There is no real time available in the schedule. It only benefits the exportation of our football. 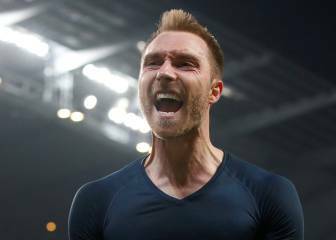 We pay Saudi Arabian players. Games are played on Mondays... We can't have everything. Who has thought about the fans, those who see football as a sport?" LaLiga: "We have a pending meeting with LaLiga in September, I've spoken several times with Javier Tebas and we disagree on some things. One day I'll try to get him in a pair of shorts for him to see what football really is." AFE Board of Directors: David Aganzo (President), Jesús Barbadilla 'Jesule' (Vice President), Diego Rivas (Secretary General), Sergio Piña and Xavier Oliva. Atlético Madrid: Juanfran and Koke. Barcelona: Sergio Busquets and Sergi Roberto. Getafe: Jorge Molina and Markel Bergara. Leganés: Jon Ander Serantes, Unai Bustinza and Rubén Pérez. Levante: Pedro López and José Luis Morales. Rayo Vallecano: Alberto García and Adrián Embarba. Real Madrid: Sergio Ramos and Nacho Fernández. Valencia: José Luis Gayà and Jaume Doménech. Valladolid: Borja Fernández and Javi Moyano. Villarreal: Bruno Soriano and Jaume Costa.